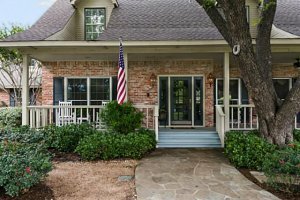 If you own a property in Austin – whether you live in it or not – most of us come to a point where we decide for whatever life reason that we need to sell it. Sometimes it is for a difficult reason, and sometimes it is for an exciting one. Regardless once that decision is made the next step is figuring out how best to sell it. This can be overwhelming and daunting for some people – at times costly, time consuming and stressful. However, if you go about it the right way, the way that works best for you and your needs then it can also be an enjoyable process and very rewarding. And that’s really what it should be. But how to get there…start by asking yourself three important questions to assess what will work best for you. 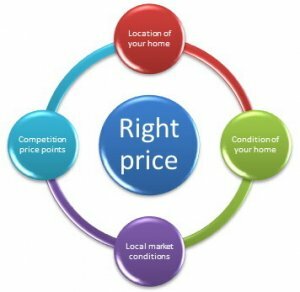 Pricing your home is not the easiest thing to figure out but a great starting point is looking at comparables in your neighbourhood. What are other similar houses selling for, and how fast are they selling? You can easily figure out the averages in your area to get a quick grasp on what you could sell for. Keep in mind too how your home compares to others – what’s the overall condition of your property? What are your fixtures and finishes like? This is a good starting point to gage. And once you have that number in your mind it will help with the following questions. 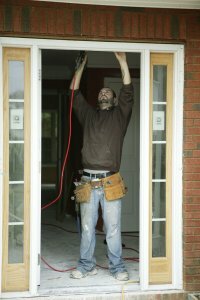 Do you want to spend time and money to fix up your house? Or do you want to sell the house “as is” to avoid repairs, updates, cleaning, inspections, showings, banks, and lots of paperwork? The question becomes what is necessary for you? If it excites you to spend the time and the money to repair or possibly even renovate your home and you believe you will get a better return, then you should go for it. But if time is precious and you want to save your money wherever possible then selling it “as is” is a perfectly good path to take. Sometimes the risk of putting your own money into fixing up your home is that you may not get that investment back in the sale price. Regardless speaking to a real estate professional that you can trust would be extremely helpful at this point. Who do you want to manage the sale of your home? Someone buys it for cash – there are people that buy houses for cash and this can happen quickly. You might wonder “why do they buy houses, and how do they do it with cash” – they buy for investment purposes and usually have the cash to close faster. This allows you to sell your house without even putting it on the market, or doing showings and they will happily buy as-is reducing your need to address any repairs. Once you have answered these three questions you should have a good sense as to how you want to approach selling your house. Hopefully this awareness gives you some clarity and direction moving forward on what should be an exciting and straightforward process for you.